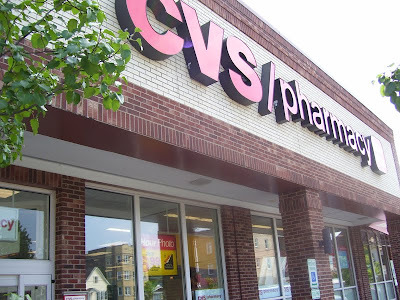 Here are the best deals that I see for the CVS weekly ad starting 2/21. There are a few freebies that will help you roll your ECBs, which is what I intend to do this week. Thanks to Michelle over at I Heart Saving Money for the sneak peak and you can see the rest of her post HERE. Get $7.99 ECB wyb EARinse Ear Cleaning Spray, $7.99 (Limit 1) *FREE after ECB! Get $2 ECB wyb Colgate MaxFresh 4.6-6 oz or 2-in-1 Kids, 4.6 oz, $2.99 (Limit 1) *FREE after $1 coupon & ECB! Get $2 ECB wyb Mennen Speed Stick Stainguard Deodorant, $2.99 (Limit 2)*FREE after $1 coupon & ECB!